I have my account in SBBJ Bank. In last month I have applied for Internet Banking Service on my account. I got User ID and Password for this service. Tell me how I can login for Internet Banking Service of SBBJ Bank? Firstly I want to tell you that the SBBJ Bank has merged into State Bank of India (SBI). You should follow these instructions for login for Internet Banking Service. Firstly go on Homepage of Official Website of State Bank of India (SBI). There will be link named as SBI ONLINE in top right side on Homepage. When you will click on that link, you will reach on a new page . 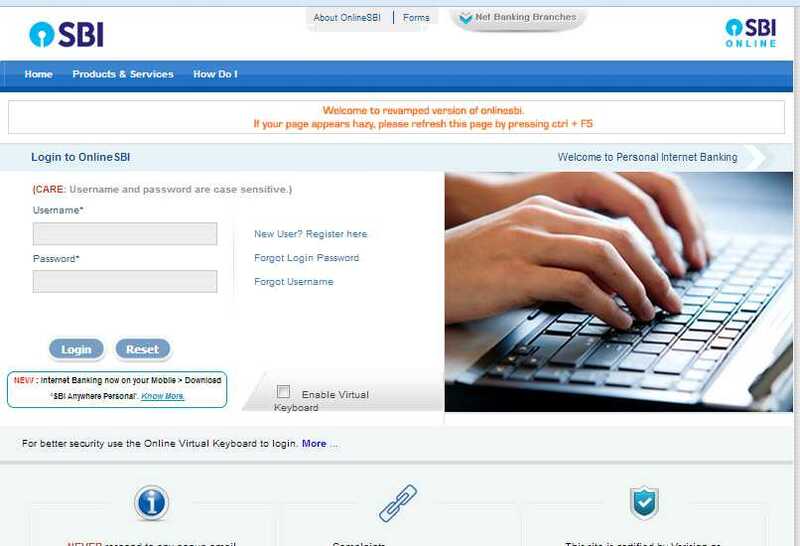 Enter Username and Password and login for Internet Banking Service. Now you can access your account online.